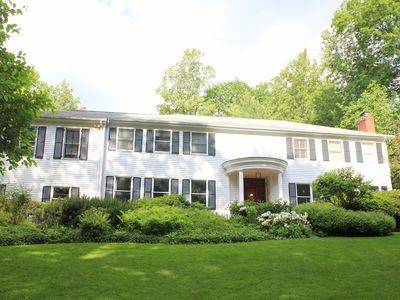 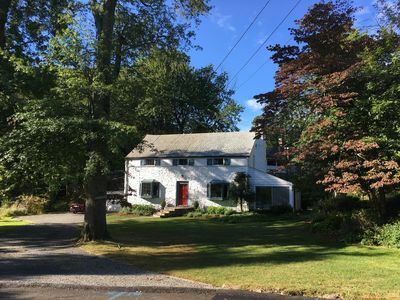 Classic center hall colonial situated in ideal mid-country location convenient to all. 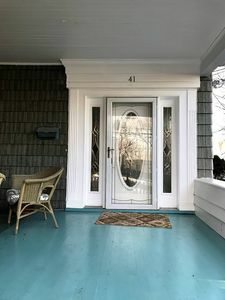 A completely rebuild and renovated warm double height entryway greets you alongside a gracious and inviting formal dining room and sitting room with fireplace. 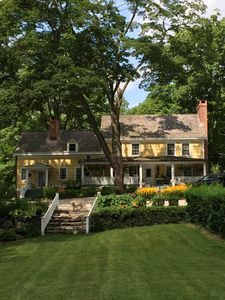 The open and bright kitchen, expansive family room and home office provide serene views of beautiful, lush gardens, a fully renovated in-ground gunite swimming pool with hot tub and flagstone patio. 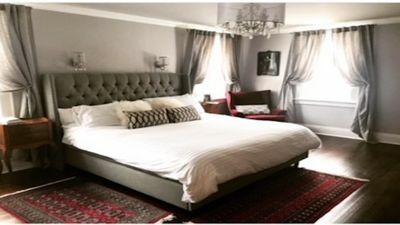 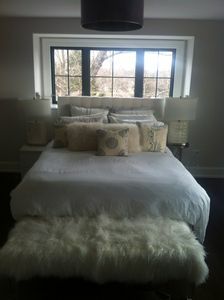 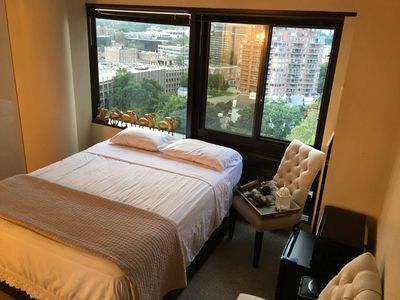 The second level offers well proportioned and generous sized double bedrooms, including two bedrooms adjoined by a Jack and Jill bathroom, a double bedroom/guest room adjacent to a full bathroom and a grand master suite. 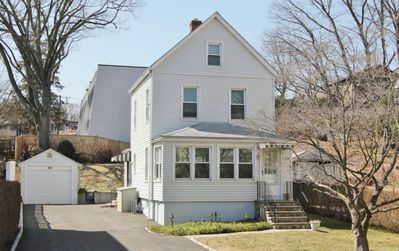 Added second level features include a bonus playroom and a conveniently located laundry room. 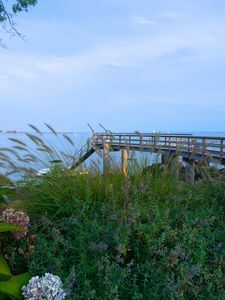 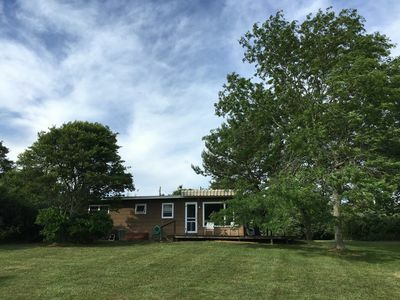 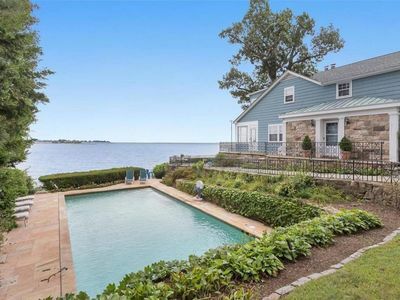 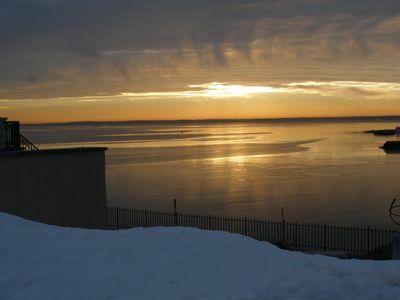 This tranquil property, located in a well coveted location, is a private oasis and includes the best Greenwich has to offer, including close proximity to town, transportation, and Todd's Point beach access. 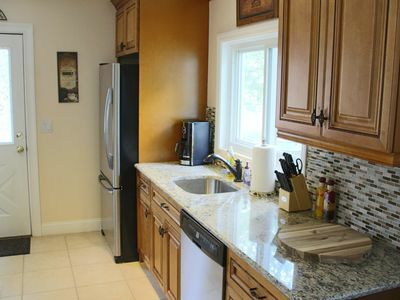 Charming and immaculate 3br duplex. 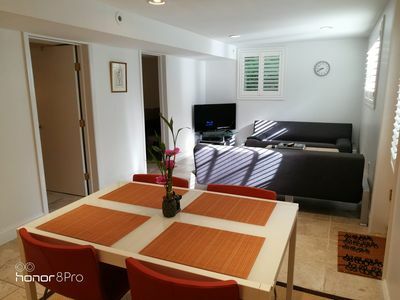 Minutes to beach, restaurants and shopping! 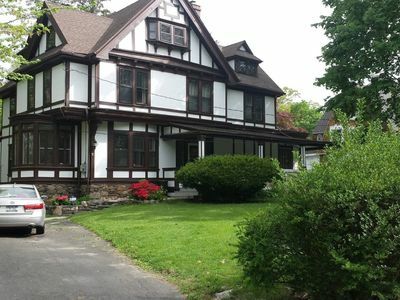 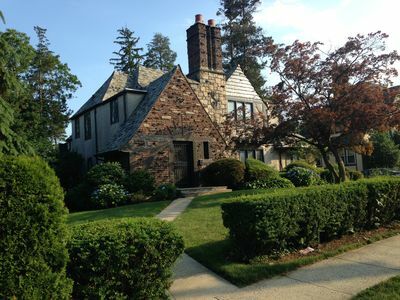 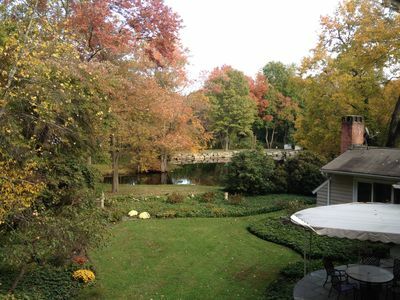 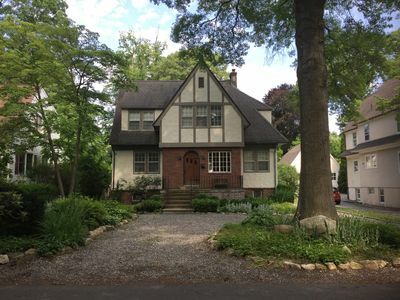 Fabulous English Tudor in New Rochelle, Walk to train to NYC and Amtrak!